Happy World Oral Health Day! Thanks to Philips Malaysia, this year I had a chance to spend it at The Dental Academy Malaysia with Dr. Bala Saravanan, Director of The Dental Academy. He has given us so many important tips and information on oral healthcare, especially for our kids. 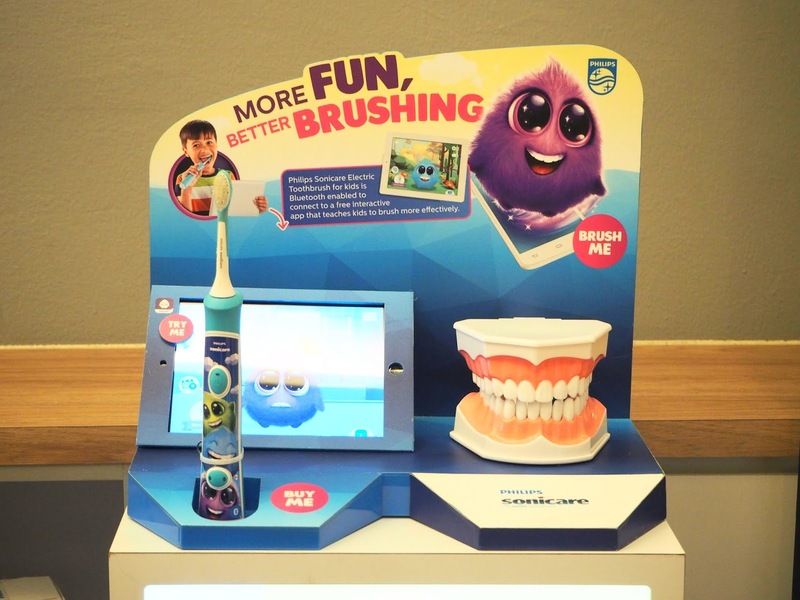 Philips Malaysia is encouraging Malaysians of all ages to develop and maintain good oral healthcare habits. Oral disease affects 3.9 billion people worldwide and untreated tooth decay impacts almost half of the world’s population (44%). Meanwhile, in Malaysia studies found that only 27.8% of the population visited a dentist in the span of one year, while as many as 37.0% of the population had never received oral healthcare. Tooth decay is on the rise, did you know young children including babies can have them? Early childhood caries or ECC is caused by dietary habits whereby young children aged five years or younger consume high levels of sugary foods and drinks, including frequent feeding with sucrose-containing infant feed, especially at night. 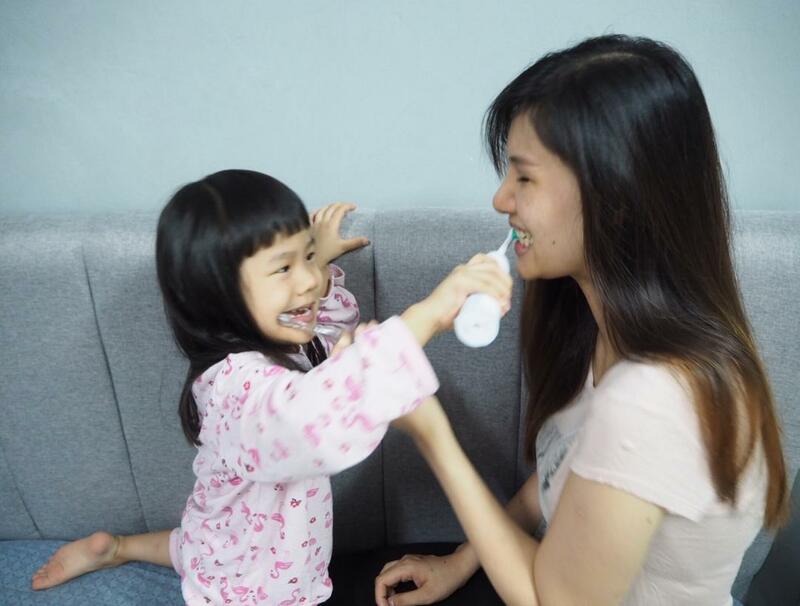 As a parent I understand the challenges and obstacles we face when teaching young kids the significance of oral hygiene, trust me, some days I spend 30 minutes trying to persuade my daughter, Miya to do it, it's not an easy task but it is really important to cultivate good habits like that at a young age. Here are some tips to follow, this will help protect your kids' teeth, gum and reduce their risk of getting cavities. Before your babies have teeth you can start by wiping the gum at least twice a day, especially after feeding and before bedtime. p/s Avoid letting your baby sleep with a feeding bottle in their mouth. Brush their teeth for 2 minutes twice daily using small circular motions. This will help reduce the risk of tooth decay and gum disease. Parents should supervise until they learn how to brush their teeth correctly on their own. For the best oral care, your kid's toothbrush should be replaced every 3 months or when the bristles are worn out. This bad habit will affect the development of your kid's mouth and teeth so whenever you see your child sucking their thumb, remove it gently or you can get a finger guard from the nearest pharmacy to stop it. Make sure your kids are eating properly and avoid food that has lots of sugar, try to limit intakes of sugar to approximately 3 teaspoons daily and avoid feeding any liquids such as sugar water, fruit juice or soft drinks in the bottle. 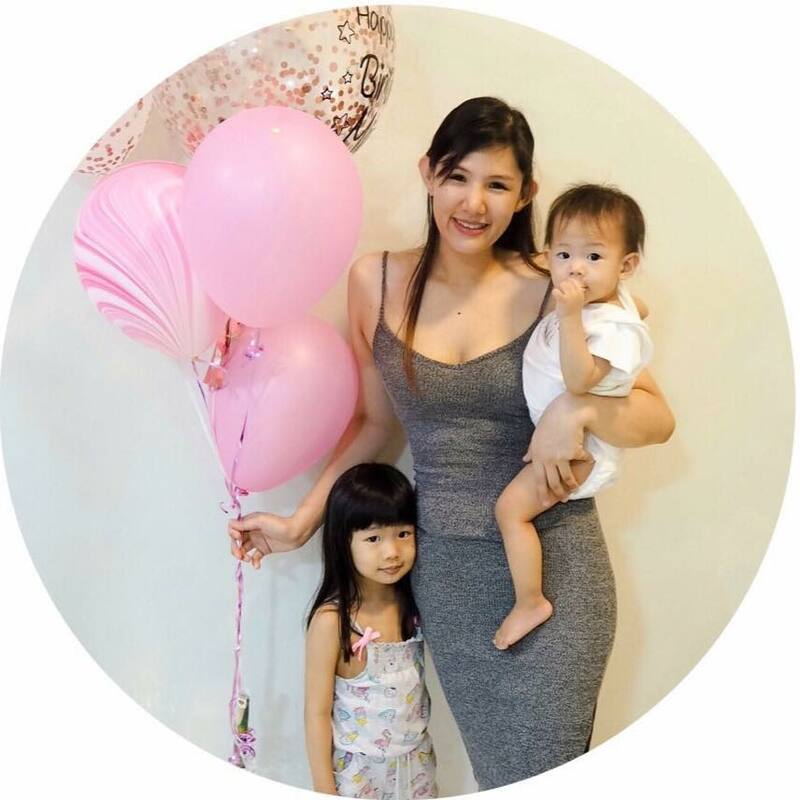 Schedule regular dental check-ups, it can start as early after their first tooth has pushed through and no later than their first birthday. Early detection and treatment are the keys to ensuring the best outcome and reducing the risk of oral diseases and associated health complications. Philips is all about enhancing consumer experiences with innovative technology, with the aim of improving the lives of 3 billion people a year by 2025. 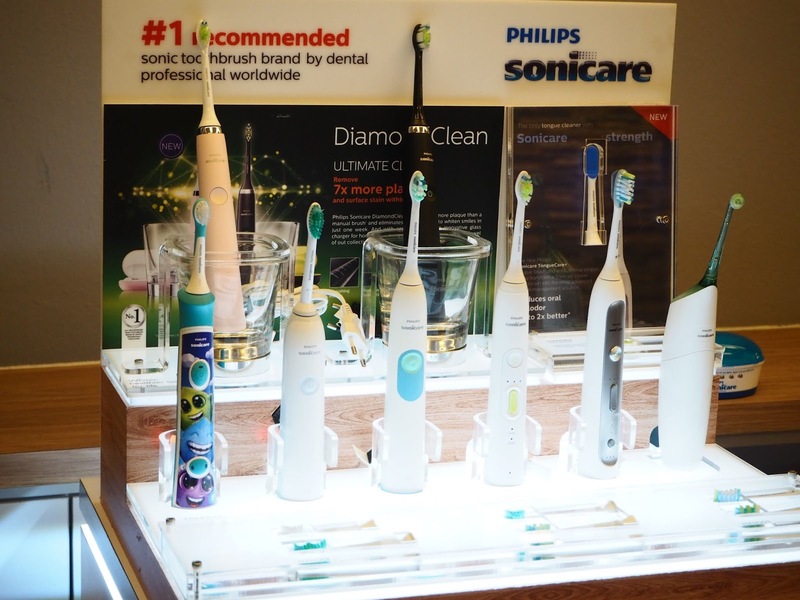 Toothbrushes, such as their Sonicare DiamondClean, can help you perfect your brushing technique through sensors. There is also a Sonicare For Kids toothbrush and app, your kids can discover how to brush properly on their own. The app syncs with your kid's sonic toothbrush via Bluetooth to show proper brushing techniques and track performance. Such data-driven technology and insights can help you and your family make the right choices to protect your oral health and give you more of a professional clean in your own home.